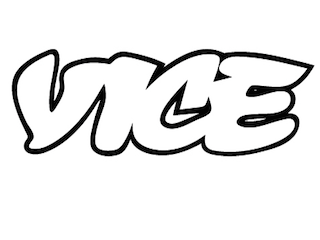 Vice Media has named Jake Goldman vp of communications and Marc Liepis Viceland’s vp of communications. Goldman most recently served as communications director for Vice. He joined the company in 2014. Liepis comes to Vice from Sony TV, where he served as a writer for $10,000 Pyramid. He previously worked for NBCUniversal for more than a decade.